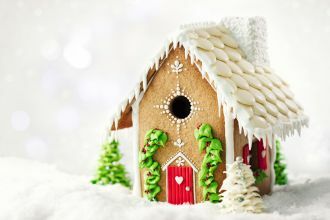 Over the course of the next 25 days, follow our festive calendar to find loads of top tips and guides, fun activities and quizzes, and of course some excellent prize giveaways. 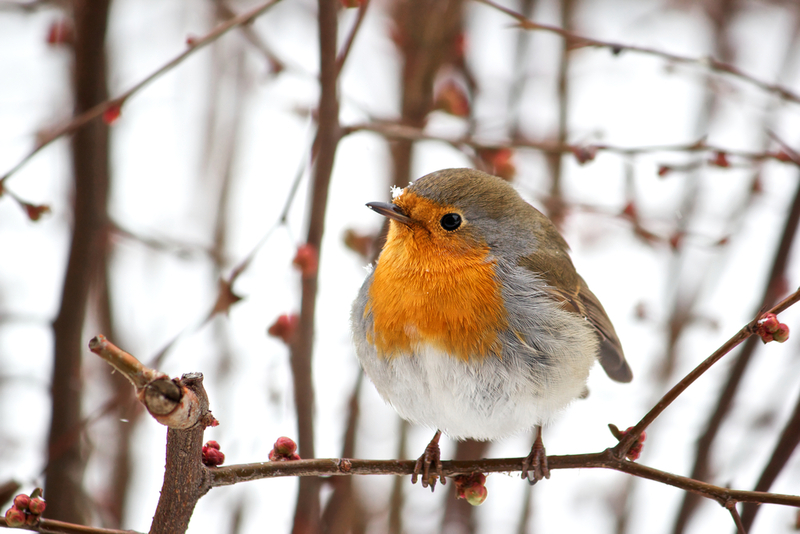 We've collated 25 days of fantastic content for you to follow in the lead up to Christmas. Christmas colouring for the children, some fun quizzes about Christmas, Estate Agency and more and of course some information about our business all make for an exciting few weeks. Make sure you're following the Hunters Estate Agent Facebook page so you don't miss anything and let us know you're following via social media. You'll only be able to open one day at a time and you won't be able to open any days that have gone so keep following every day! 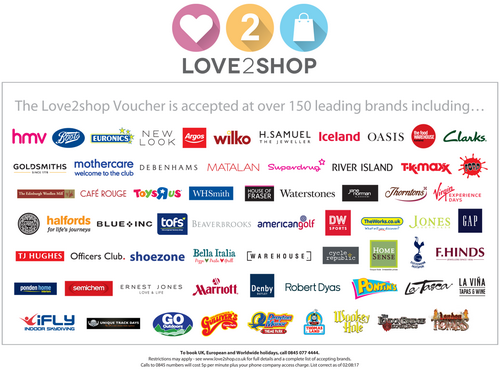 Prize giveaway - win a £15 Love2Shop Voucher! Our first prize giveaway is a £15 Love2Shop voucher for you to spend in any participating store nationwide. All you have to do is answer the simple question below and let us know your favourite thing about Christmas! You will be entered into a prize draw and notified by the 10th December if you have been successful via email. Good luck!